Girl 읽기 Book. I'd 사랑 to see this statue!. 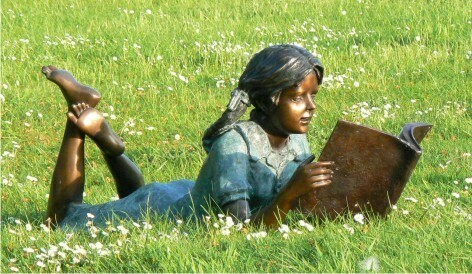 Wallpaper and background images in the 읽을만한 책 club tagged: girl reading book statue books to read image. I'd 사랑 to see this statue! This 읽을만한 책 photo contains 손수레, 정원 카트, 잔디 카트 수레, 수레, 잔디 바구니, 배 로우, 정원 손수레, and 잔디 카트.